The rocky coasts of Milos island still hold their dense algal forests, the seagrasses grow in high density and extent, while the sand at some specific spots here is teeming with... hydrothermal activity! 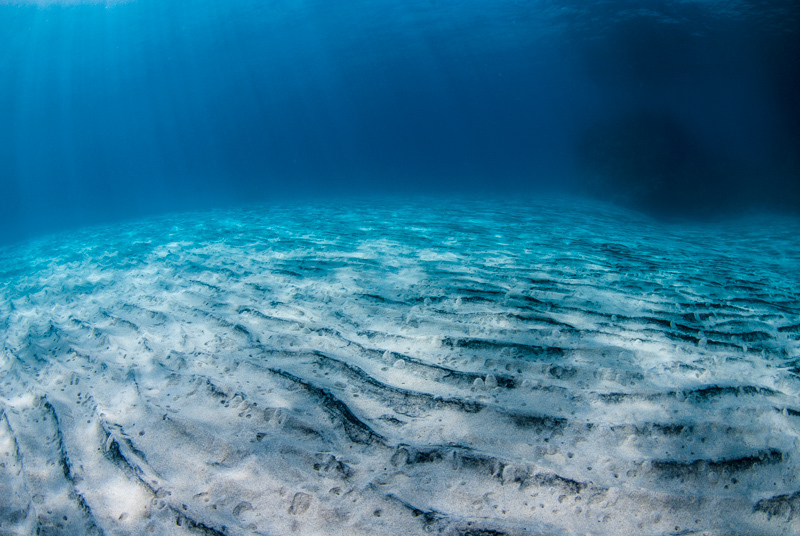 CO2 and methane bubbles escape the bottom, the temperature of the sand reaches 100 degrees Celsius, while a community of bacteria spreads along the seafloor for hundreds of square metres, until waves raised by the southern winds start shifting the sand, and in effect destroying their white delicate mats. Lush algal forests where the waves hit the coast. Assessing the health of the shallow rocky coast that is covered in brown algae. The sand is hot to the touch because of the hydrothermal activity below. 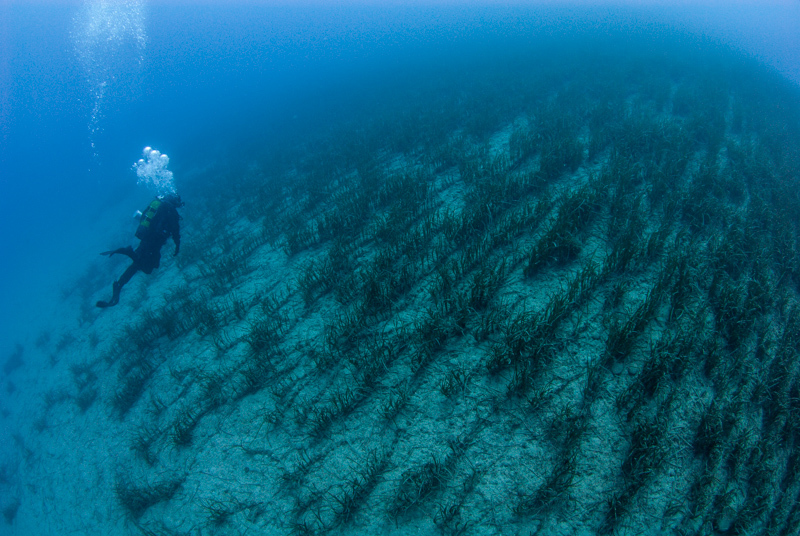 Bacterial mats found across a large area in the southern part of the island. Bacterial mats growing on the shallow sea bottom surface, only until the southern winds blow again and the waves disperse them. Evidence of hydrothermal activity below the sand surface, with CO2 and CH4 gases being released into the water. Bacterial communities in shallow water. White bacterial mats underneath the rocky surfaces. Among the few remains of a 17th century old wooden pirate ship: its canons buried in the sand, only to be revealed under specific wave conditions. Front view of the buried canon. Side view of the canon. 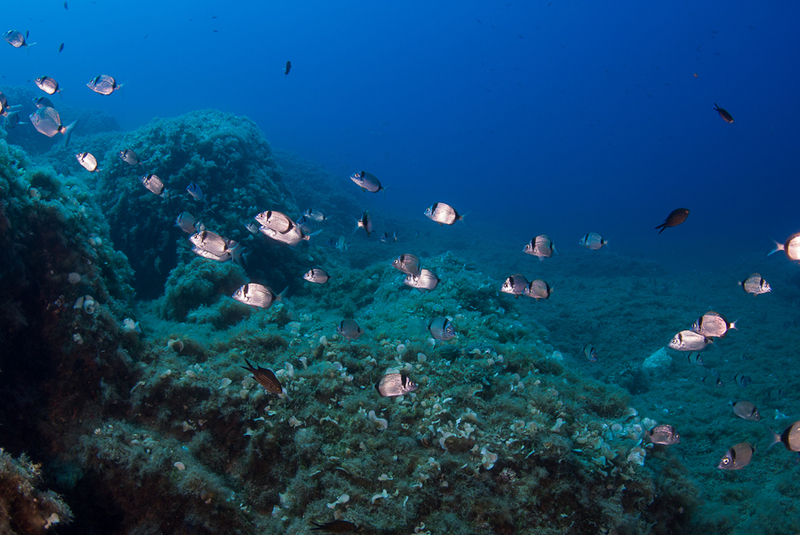 This new and ambitious project has recently started and I am part of the HCMR team that is involved in assessing the state of conservation of the marine habitat types and marine invertebrates protected by the EU Habitats Directive in Greece. 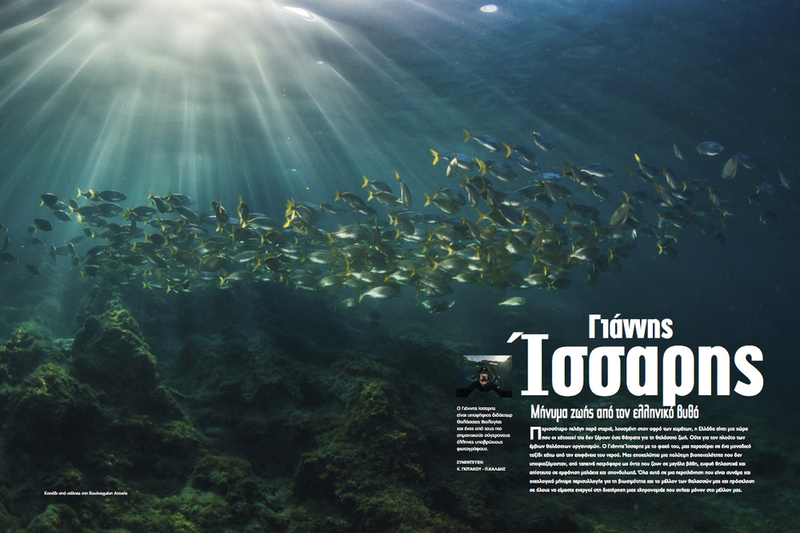 Two years full of travelling and diving around Greece, sampling with non-destructive techniques, mapping with new state-of-the-art tools, photographing nature underwater and setting up stations for the future monitoring of the marine NATURA 2000 network in Greece. An excellent opportunity for me to gain an even more detailed insight of the state of the marine environment of different parts of the country and a better-informed, large-scale view of the pressures and threats that it is facing. For the time being, here as some recent photos shot around Sapientza island, just opposite of Methoni in the southern Peloponnese. 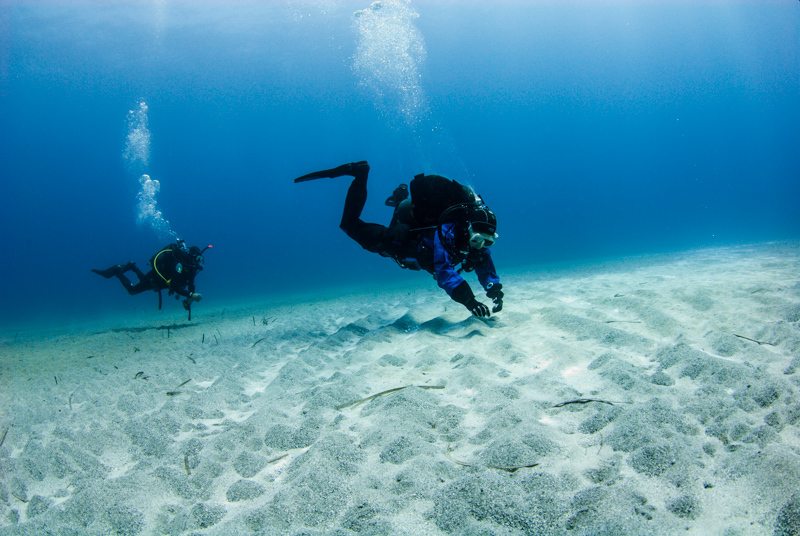 They were taken during the dive for the characterisation and marking of the deeper limit of the lush and lively Posidonia oceanica seagrass meadows (Habitat Type 1120) of the local NATURA 2000 site. 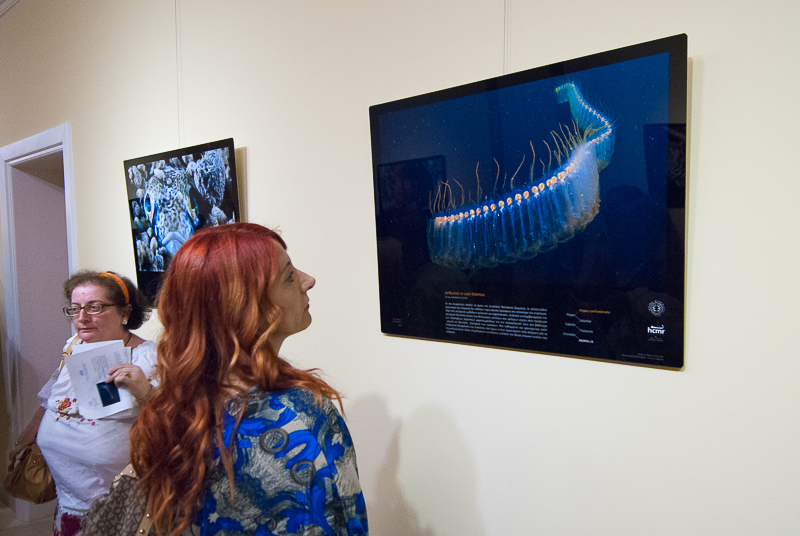 Last night was the official opening of my personal photo exhibition "Benthos and Pelagos: Life in the Greek Seas" with texts by Maria Salomidi at Eugenides Foundation, sponsored by the Institute of Oceanography of the Hellenic Centre for Marine Research. 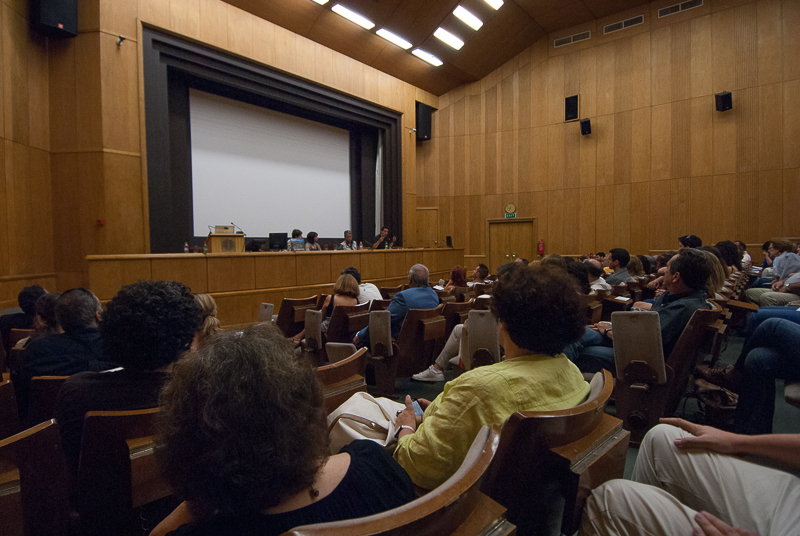 The event was organised around the celebration of the World Environment Day and presentations about the Greek seas and our same-titled book preceded the opening of the exhibition. 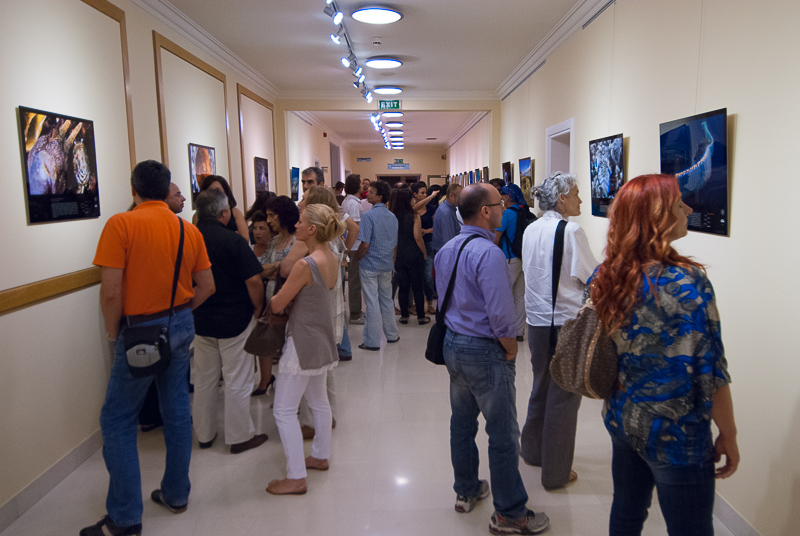 This is the first photo exhibition in Greece with metal prints, a new print medium offering extreme durability, high contrast, colour richness and accuracy. The prints were made by Photolab, the only printing lab in Greece offering this new print medium, and one of the few official Chromaluxe labs in Europe. Looking directly at them feels like standing in front of a high definition LCD screen, and a unique sense of depth arises from the images... Must see to believe! 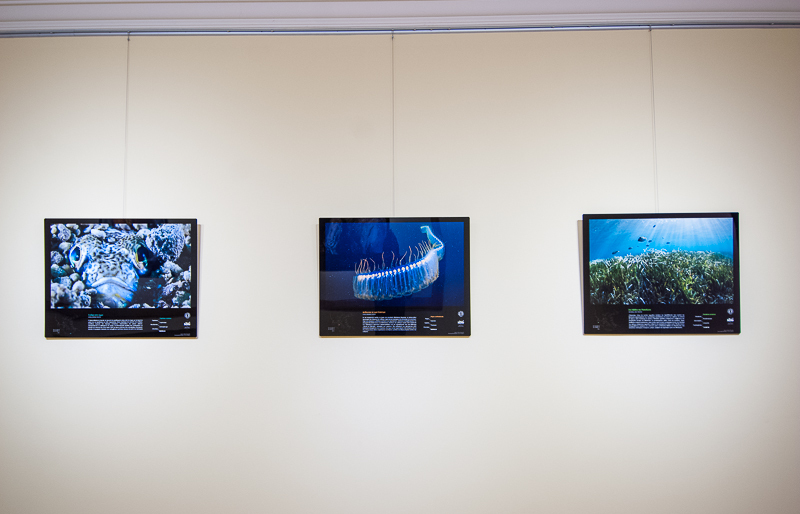 The exhibition will be open and free for public viewing until the end of June, from 10.30 till 20.00, at Eugenides Foundation, 387 Syngrou Avenue, P. Faliro. Here is the official announcement, for those than can read Greek! 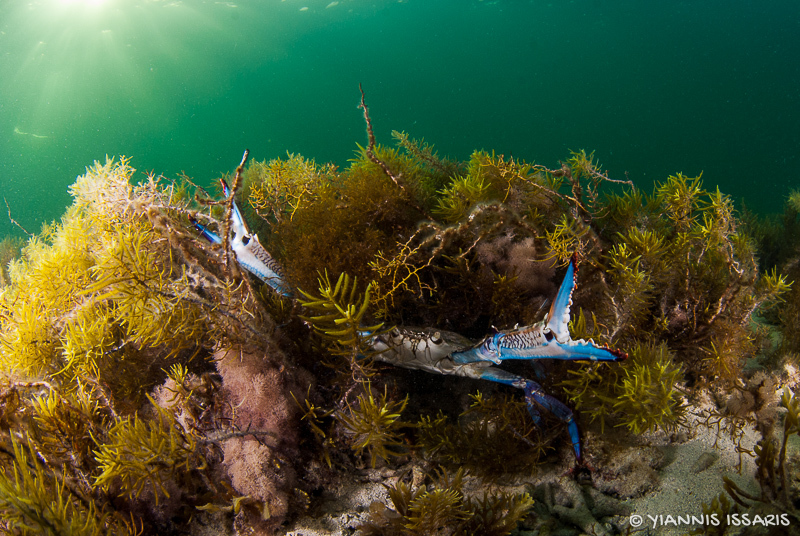 From living and working for conservation with locals to underwater explorations in places few (if any) have seen, this trip has opened a new world in front of my eyes and lenses! 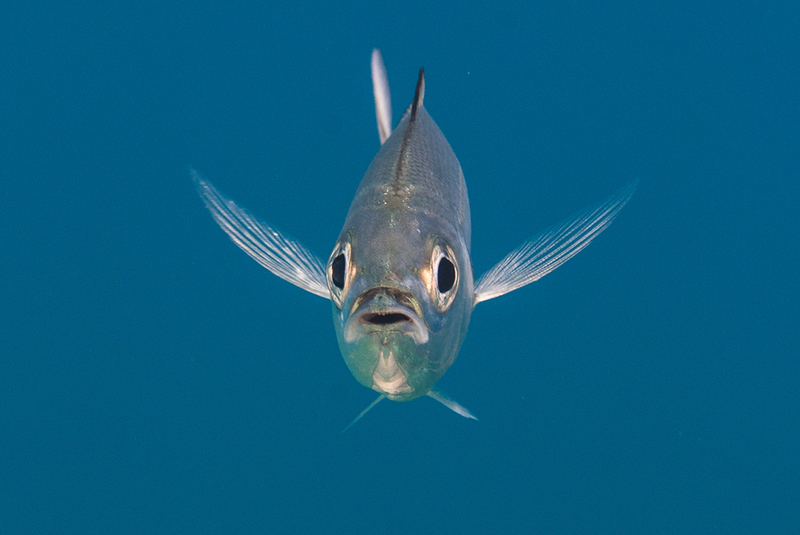 One of the greatest surprises I had during this trip was the variety of marine life I encountered during the few dives I did in the Arabian Gulf. This is something I had not expected at all, having read scientific reports about the region regarding the extreme water temperature fluctuations during the year and the high salinity that fall well outside the optimum range for coral reef development and thus act as a limiting factor for the development of both corals and associated fauna. Especially in Kuwait, the actual living coral growth and abundance around the remote island Qaruh blew me away, considering that the 1996, 1998 and 2002 mass mortality events supposedly killed more than 90% of corals in the Gulf! 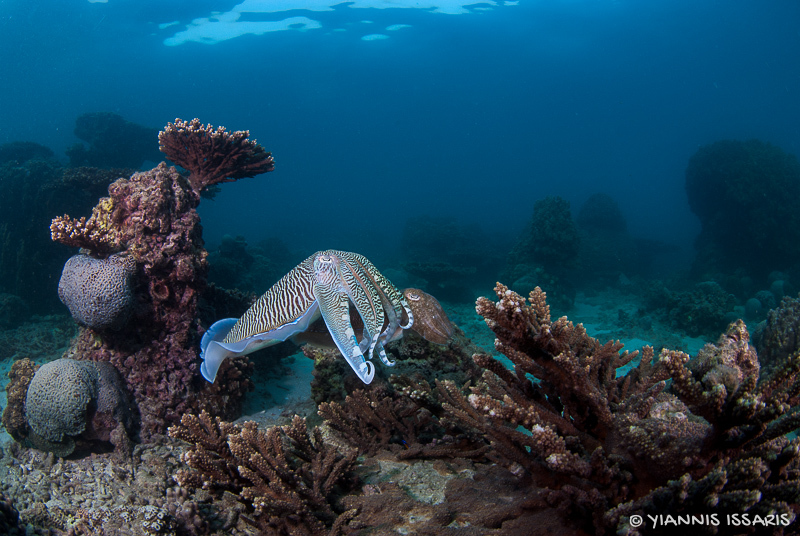 This is indeed a fragile underwater world that is much more interesting and rich than originally thought, and in dire need of appreciation and protection. 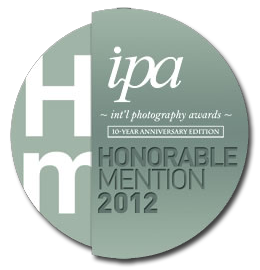 Awarded photo-story at the International Photography Awards contest has been added to the relative section of the website! 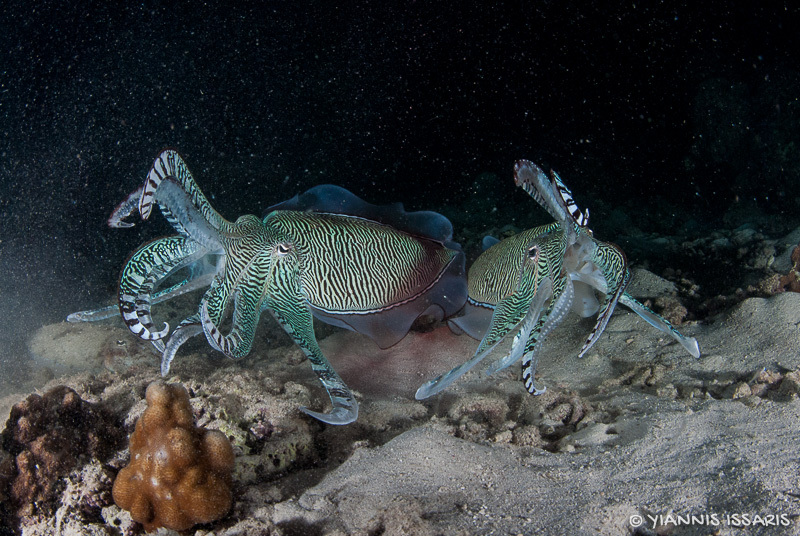 I just got informed that my photo series named Inner Space Travellers got an Honorable Mention at the Underwater Nature - Professional category of the highly prestigious International Photography Awards contest! The awards section of my website will be updated soon to include this photo series.